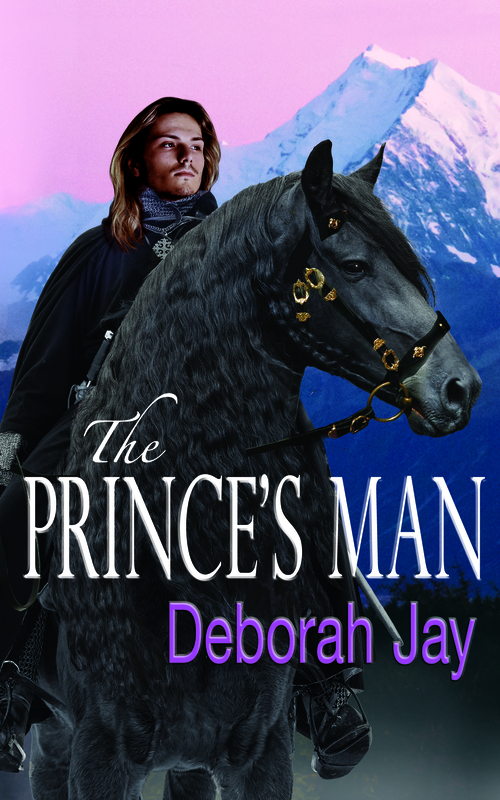 This entry was posted in New Releases and tagged author, book, cover reveal, Deborah Jay, debut novel, fantasy, The Prince's Man, trilogy by Carlie M A Cullen. Bookmark the permalink. Awesome! Can’t wait to see what all the hullabaloo is all about! This is such an amazing journey, and so great to have lovely people to share it with!